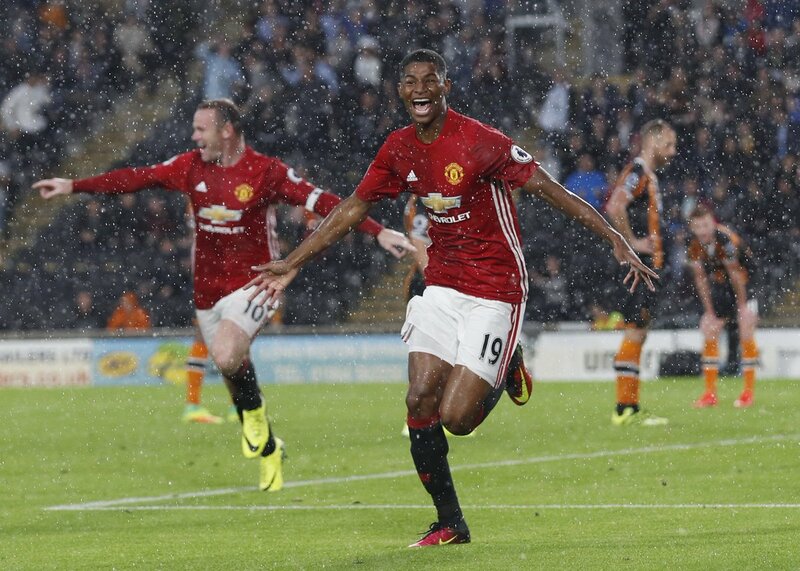 Marcus Rashford broke Hull City hearts to steal a dramatic victory on behalf of Manchester United, as the youngster netted a last-gasp winner on a rainy evening in Northern England. His stoppage time goal was enough to breach the deadlock after more than 90 minutes of courageous defending from the Tigers. 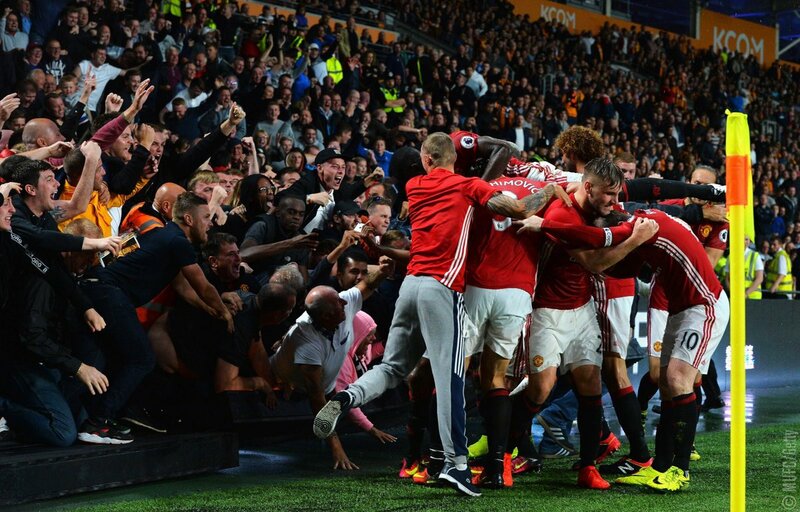 While the elements continued to batter the KCOM Stadium, fans weren't deterred ahead of kick-off as the Tigers embraced a lively atmosphere, and nor was Zlatan Ibrahimovic, as the Swede attempted an audacious scorpion kick in the early minutes to get on the end of a cross. There was plenty of back-and-forth early on, just minus the clear cut chances as Hull positively moved the ball going forward while their opponents had the ammunition locked and loaded. Not so long after Huddlestone's shot fizzed away from the goal, Manchester United would begin to flex their muscle and dictate possession, although they couldn't do much with it due to the robust defensive efforts of the hosts. Snodgrass' free-kick whistled wide to respond, before his game took a quick pause after crashing into the post when trying to find the ball. As things continued to dampen by each passing minute, attempts were few and far between, with Pogba blasting over, and de Gea clutching on gratefully to Hernandez's header. At the half-time whistle, it was a game suffering a drought of intensity, even though the pitch was as soaked as they come. Robert Snodgrass would end up succumbing to injuries sustained in the first half, requiring Mike Phelan to change things up accordingly, meanwhile the other manager on the touchline, Jose Mourinho, knew change was on the agenda, readying Mkhitaryan to try and provide some width. The Armenian would go on a darting run deep in the half, darting past some five defenders before being felled by Huddlestone. David de Gea could not have been blamed for falling asleep at the other end with virtually no action to supervise around his goal. Hull City were already preparing to buckle up and grind out the draw, other than Diomande and Hernandez, who bravely worked their way upwards when opportunities were presented. Martial and Pogba couldn't find the target, while Rooney struck the side netting but still the penny wouldn't drop for Manchester United. It almost did for the Tigers, though, when de Gea was a mere bystander after a deflection from a long-range shot which came off Bailly and whizzed past the goal. With little time left, the visitors upped the ante in search for the winner. 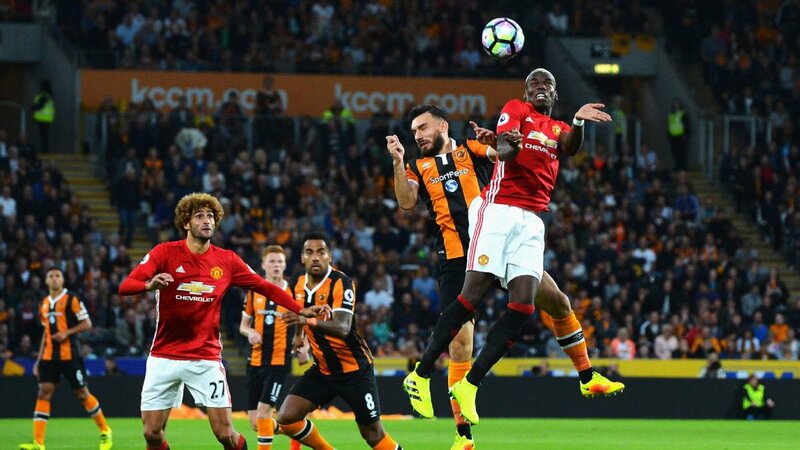 A blistering run from Marcus Rashford came close, forcing Jakupovic to save, before the Hull keeper was forced back into action as the defence were under heavy fire, parrying away a deflection. Blocks continued to follow while Pogba's long-range effort curled away from the post, with code red activated now as City tried to hang on. David Meyler came so close to stunning them in stoppage time in what could have been the biggest of plot twists, blasting over the bar after Diomande's pass across the goal. But on the following attack, it was United who stole the victory. Wayne Rooney got the better of Elmohamady down the left wing, acing into the area where he passed across goal, with Marcus Rashford getting into the perfect place to knock it home and hand the Red Devils a massive, last-gasp winner. He celebrated with the fans, with some even getting over the barrier, a punishing and heartbreaking blow for the Tigers as the stadium fell silent. 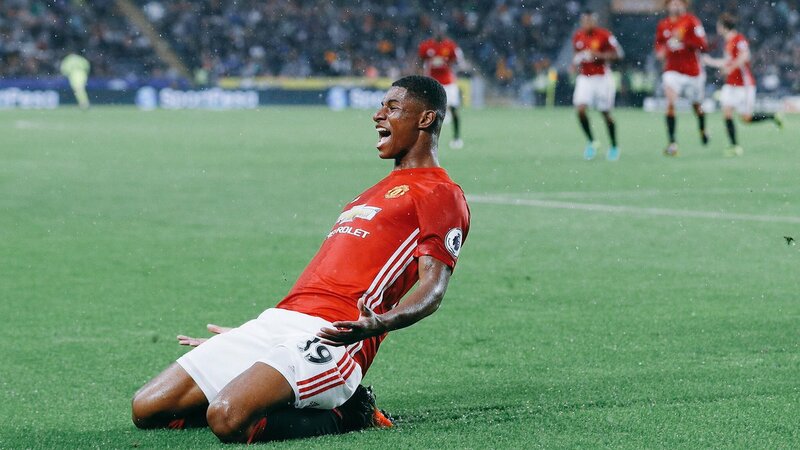 And eventually, after another run down the similar area this time by Rashford came to little, the sounding of the full-time whistle would add another heroic moment to the collection for the youngster, while Hull were washed out after a respectable display.